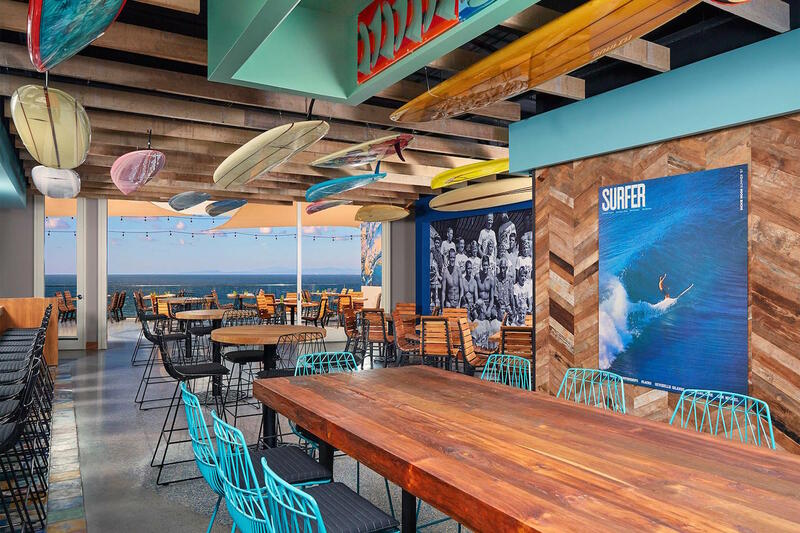 Duke's La Jolla is named in honor of native Hawaiian Duke Kahanamoku, the father of modern surfing. The ocean view and menu featuring contemporary interpretations of traditional island plates inspire the spirit of aloha. Enjoy a meal on the patio or weekday Happy Hour in the Barefoot Bar and experience it for yourself!